However, visitors may have to wait for new varieties of fish or to see the inside of the Aquarium well-lit. 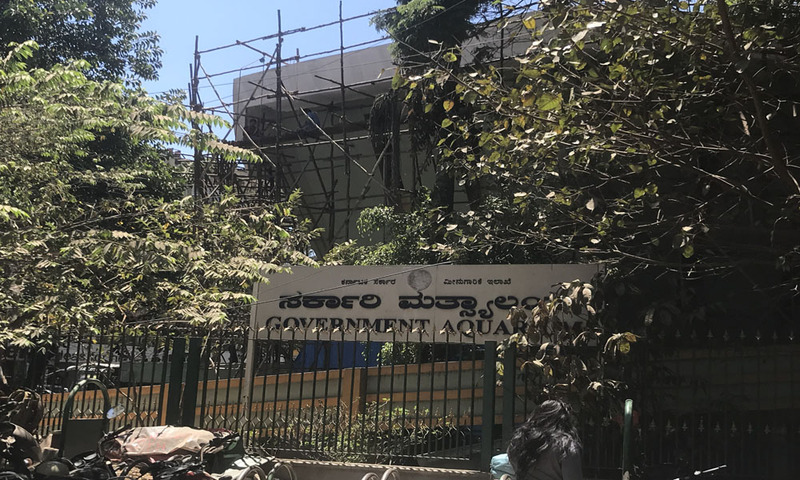 Bangalore, March 15, 2018: The Government Aquarium in Cubbon Park is getting a Rs. 6 lakh make-over but only on the outside. But we need to wait for sometime before we can see the in-house aquatic life in better light. “We are only working on the outside and will consider the interior later. The ticket prices remain unchanged and there won’t be any new kind of fish. 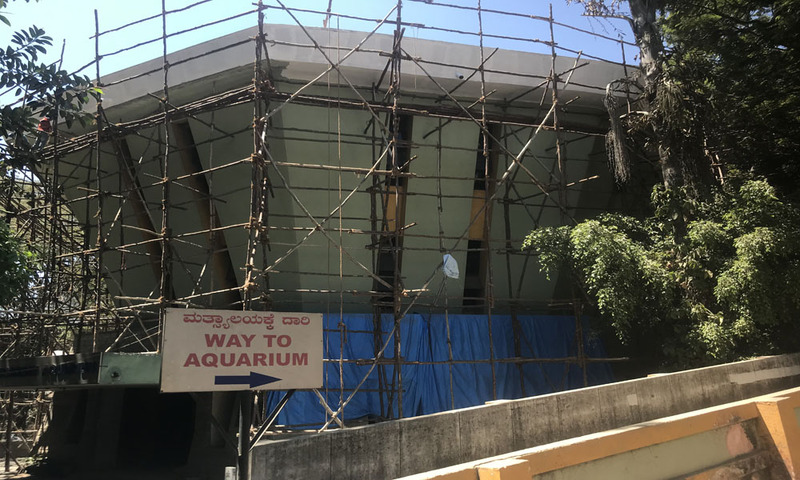 The exterior walls will get new paintings of fish to make it more attractive and the tank more presentable,” said Dr. Vikas S J, manager of the Aquarium. 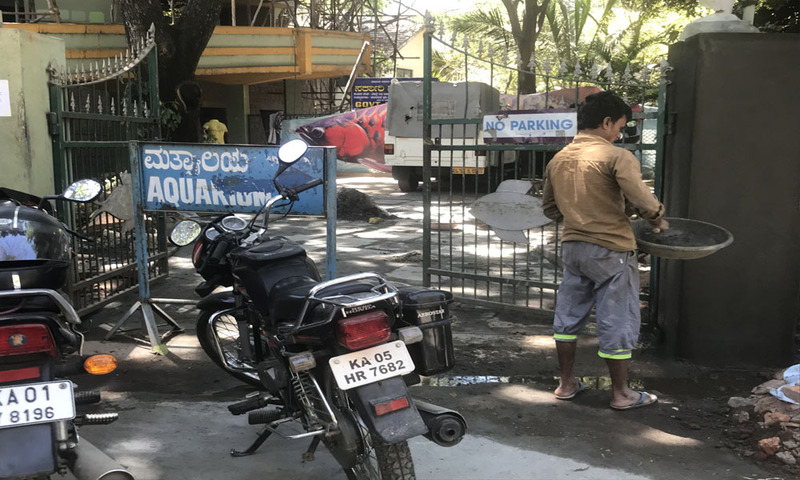 The building structure is set to get an extra parapet, flatter and smoother walkway because most of the visitors were common to both the aquarium and Bal Bhavan which is adjacent to it. 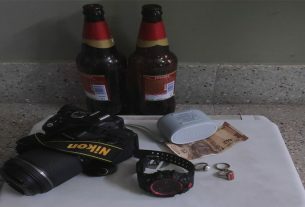 The work is expected to be finished by the first week of April and the estimated cost of Rs. 6 lakhs is fully funded by the Government of Karnataka through the Department of Fisheries. 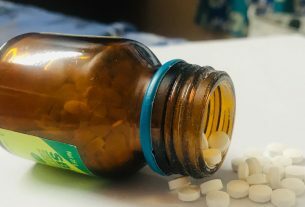 “This is a preventive measure that the department has taken up, because the building is 35 years old and required re-work,” said Dr. Vikas.